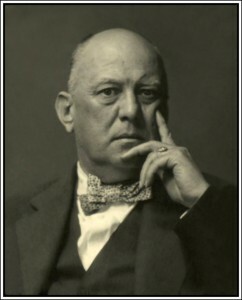 Amazon have announced the planned publication in December 2019 of the latest in Tobias Churton’s series of biographies: Aleister Crowley in India: The Secret Influence of Eastern Mysticism on Magic and the Occult. 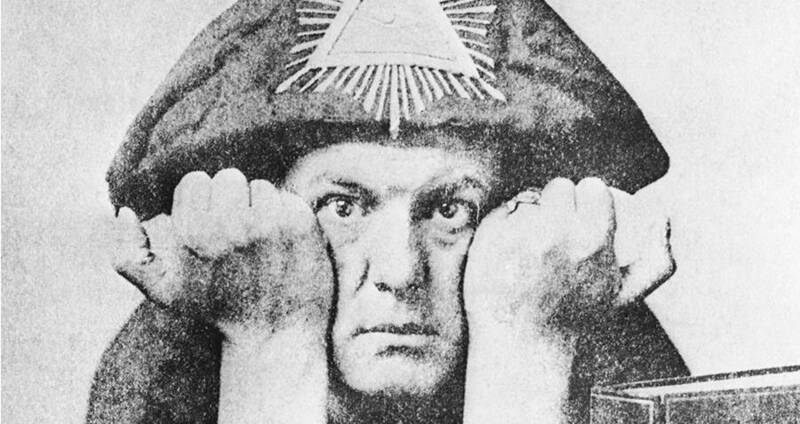 Early in life, Aleister Crowley’s dissociation from fundamentalist Christianity led him toward esoteric and magical spirituality. In 1901, he made the first of three voyages to the Indian subcontinent, searching for deeper knowledge and experience. His religious and magical system, Thelema, shows clear influence of his thorough experimental absorption in Indian mystical practices. 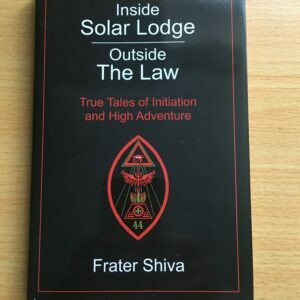 Sharing excerpts from Crowley’s unpublished diaries, Tobias Churton tells the true story of Crowley’s adventures in India from 1901 to 1906, culminating in his first experience of the supreme trance of jnana (“gnostic”) yoga, Samadhi: divine union. 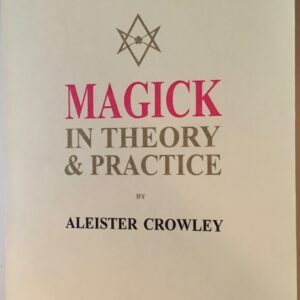 Churton shows how Vedantist and Advaitist philosophies, Hindu religious practices, yoga, and Mahayana and Theravada Buddhism informed Crowley’s spiritual system and reveals how he built on Madame Blavatsky and Henry Steel Olcott’s prior work in India. 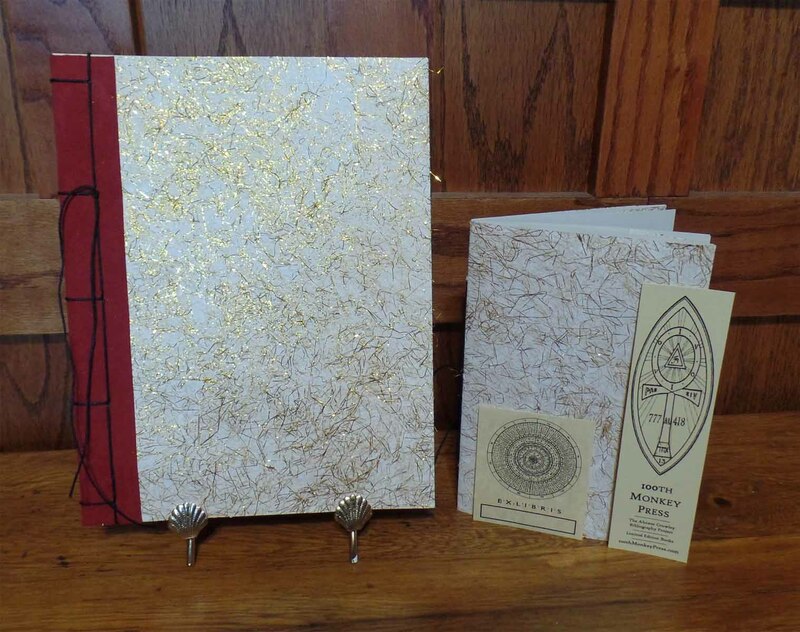 Churton illuminates links between these beliefs and ancient Gnostic systems and shows how they informed the O.T.O. system through Franz Hartmann and Theodor Reuss. 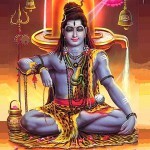 Churton explores Crowley’s early breakthrough in consciousness research with a Dhyana trance in Sri Lanka, becoming a devotee of Shiva and Bhavani, fierce avatar of the goddess Parvati. 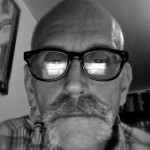 Recounting Crowley’s travels to the temples of Madurai, Anuradhapura, and Benares, Churton looks at the gurus of yoga and astrology Crowley met, while revealing his adventures with British architect, Edward Thornton. Churton also details Crowley’s mountaineering feats in India, including the record-breaking attempt on Chogo Ri (K2) in 1902 and the Kangchenjunga disaster of 1905. 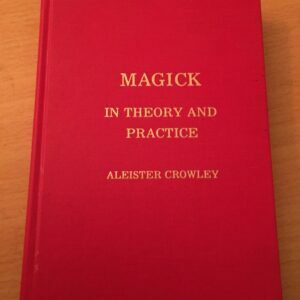 Revealing how Crowley incorporated what he learned in India into his own school of Magick, including an extensive look at his theory of correspondences, the symbology of 777, and the Thelemic synthesis, Churton sheds light on one of the most profoundly mystical periods in Crowley’s life as well as how it influenced the larger occult world. Tobi’s gonna keep mining that vein til the gold gives out! Ordered. Tobias is the best. Yes he is guilty of ‘hero worship’, but if you are reading this comment then you are too! At least somehow someone is putting out unpublished exercerpts of AC’s diaries; Churton’s books are quite good. Beast in Berlin and AC in America highly reccomended. The way he manages to weave the other personages around AC’s life and explain their relevance to him, as well as to explain their and AC’s relevance to current events of the period, and history is really well done. 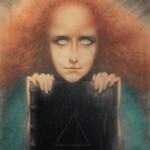 There was less about magick and mysticism in AC in America than I would have expected though. While I appreciate his efforts to bring AC to the public and his enthusiasm for the work, I find his writing style disagreeable, his citations lacking, and his conclusions slapdash. I prefer the efforts of Marco Pasi, Henrik Bogdan, Richard Kaczynski and other, perhaps more thoughtful, academics. But, of course, that doesn’t prevent me from purchasing & reading (painful as that is) Churton’s works, nor from recommending them to those who I believe will enjoy them.